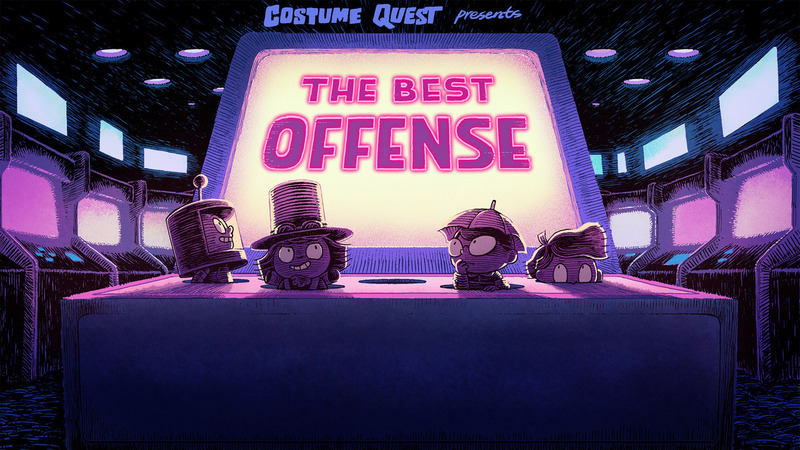 Episode COQU103 of Costume Quest, based on the game from Double Fine. Title card design by Leonard Hung, color by Jisoo Kim. It’s on Amazon Prime Video now. Costume Quest Episode COQU193. Lucy downloads the Mueller Report.